Andrew Moloney is known as “The Monster” out of the Moloney Twins. At the age of 19, Andrew attended The 2014 Commonwealth Games and recorded 4 wins on his way to a gold medal. He began his bantamweight boxing career in 2014 and at age 26, Andrew is currently undefeated with a total of 15 wins (10 KO’s) and no losses. 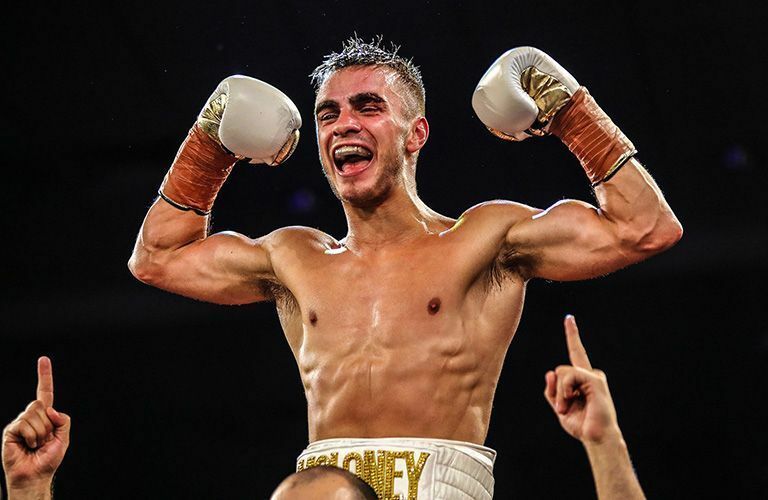 He has recently become the first Australian to become a Commonwealth Champion as both Amateur & Professional, and is rated near the top of the WBA top 10 world listings. World title fights loom for this devastating young boxer.